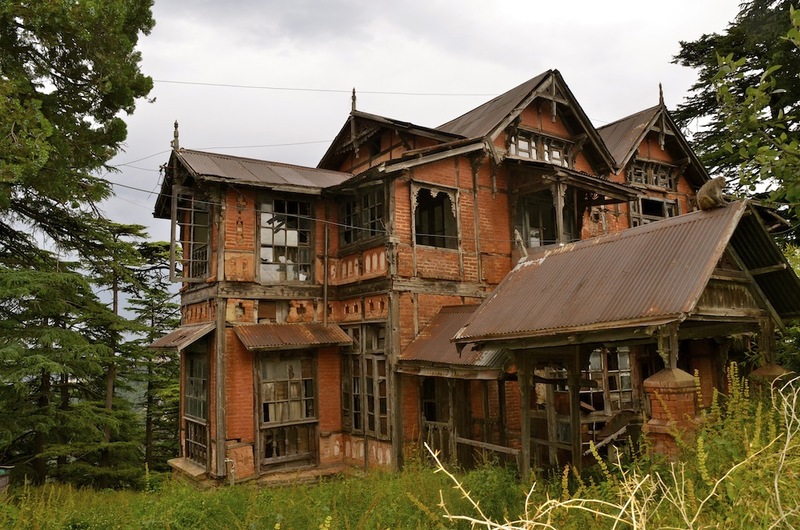 Well, mostly cemeteries, forts, and abandoned houses are considered to be haunted, but India’s top haunted spots include school and hospital buildings, libraries, hotels, courts, and metro stations. 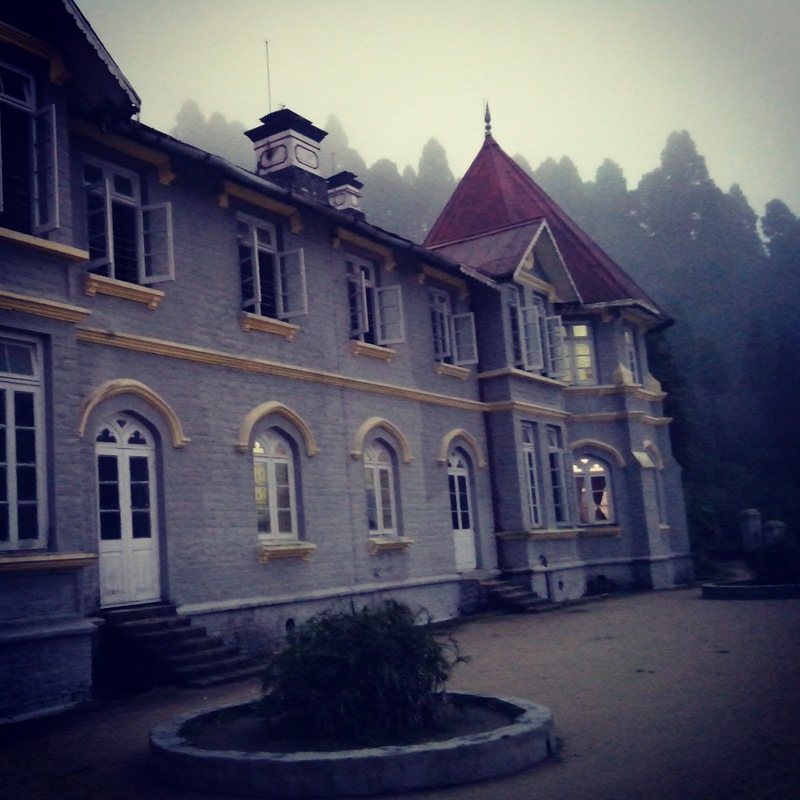 For example, the haunted places in Shimla include the Convent of Jesus & Mary and Indira Gandhi Medical College. 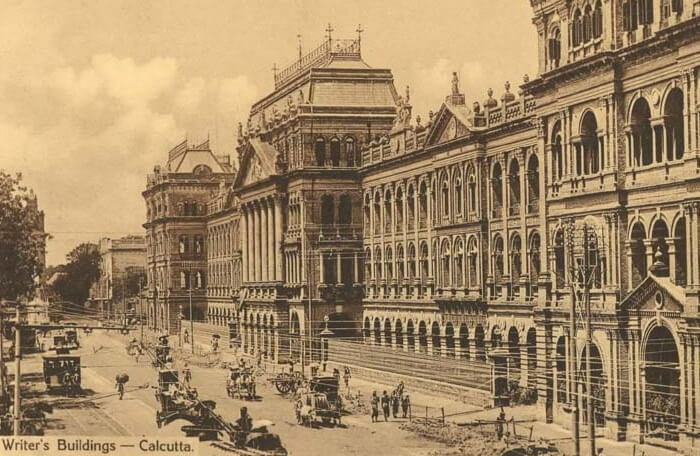 Kolkata’s haunted places include a metro station and a library. Even Delhi’s Karkardooma Court is a slight misfit. 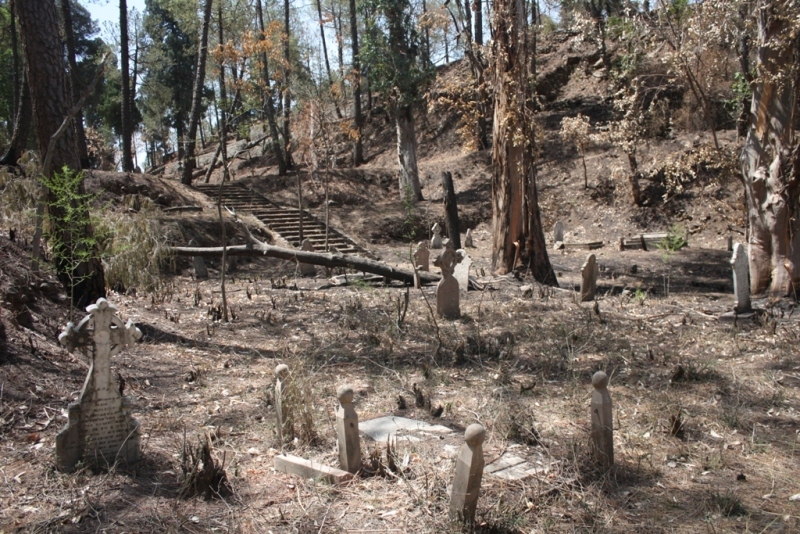 But the very aura of these places is scary to the core, thanks to the gory folklore associated with them. The tales have been passed on from generation to generation and thus the attached tag—or taboo—continues to grow stronger with passing years. 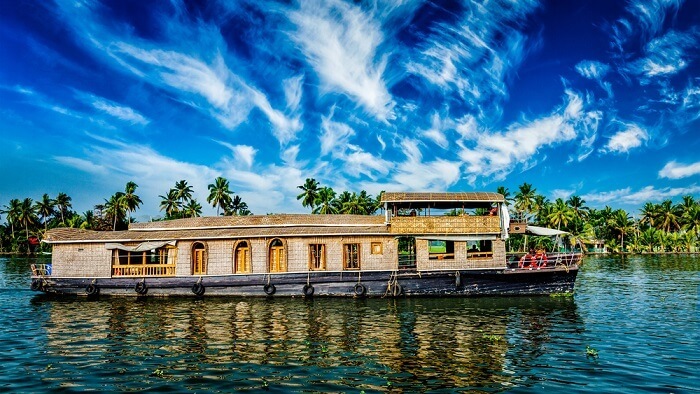 And not even one community dares to defy the presence of supernatural beings; each state of India has its own share of haunted places and stories. 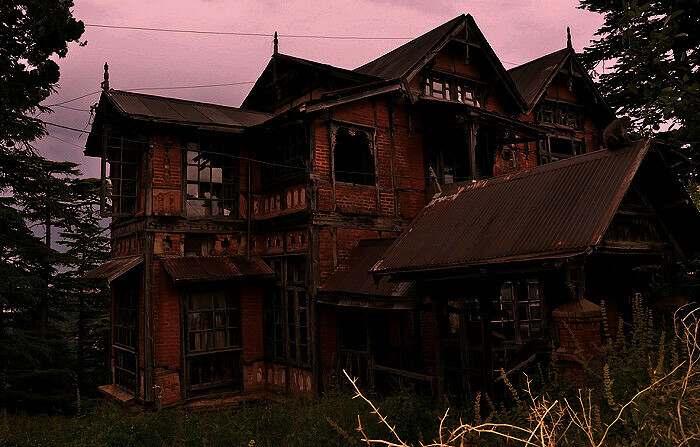 Have a look at these haunted places and the presumably true Indian ghost stories associated with them. 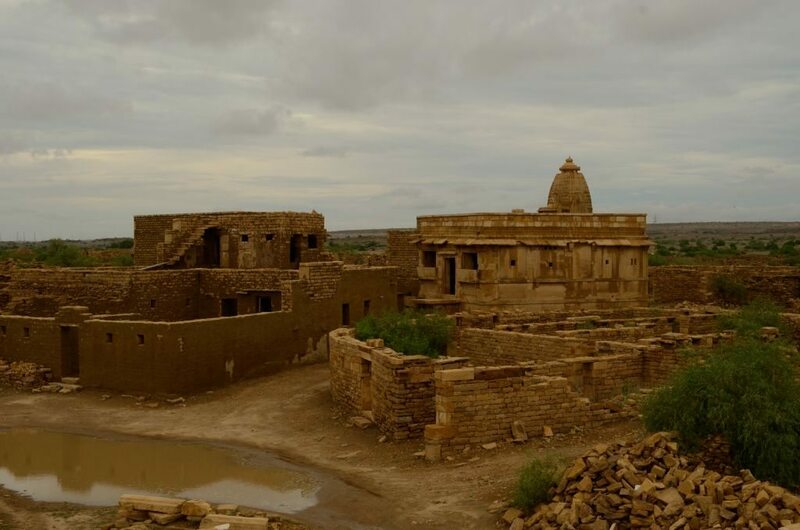 Bhangarh Fort is known worldwide for its hauntedness. 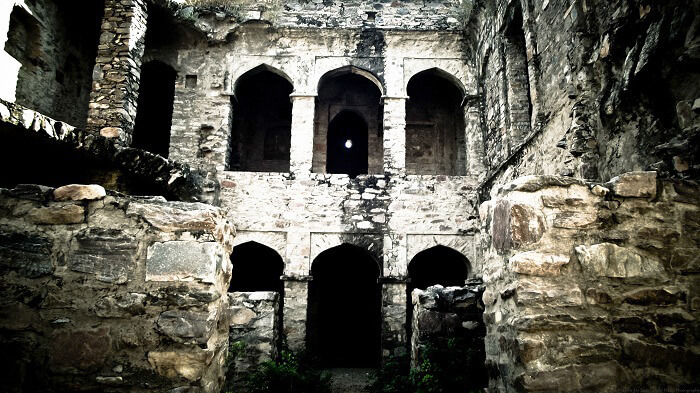 As per the story associated with India’s most haunted place, Tantrik Singhia fell in love with Princess Ratnavati. He tried to use magic to win over her, but the princess got to know of his evil plans and ordered him killed. 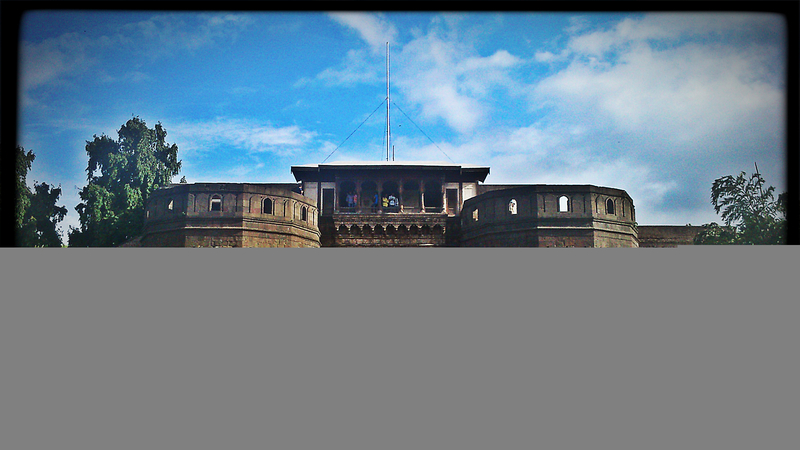 Before the tantrik died, he cursed the residents of the fort to die and the village dwellers to remain roofless forever. Certain villages in the city are roofless. Even if a roof is built, it collapses soon after. 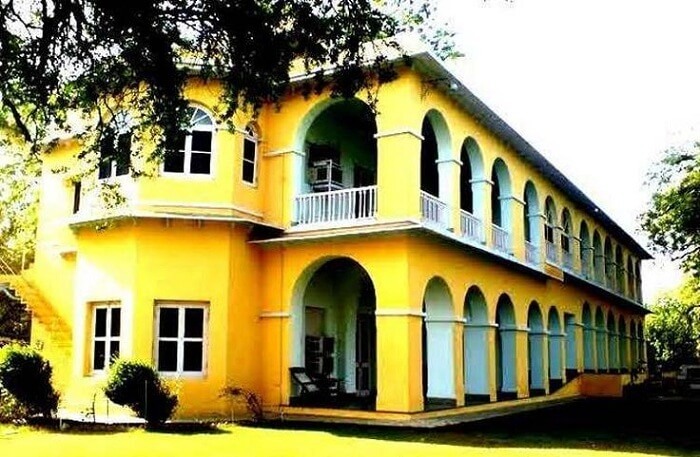 Brij Raj Bhavan Palace, an old palace built in the early 19th century and converted into a heritage hotel in 1980, is one of the haunted places to visit in India. 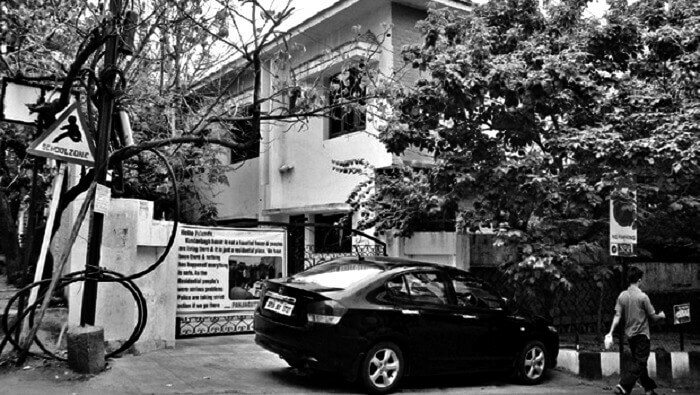 It is claimed to be home to the harmless ghost of Major Burton who was killed by the Indian sepoys during the Mutiny of 1857. This ghost in India is rumored to walk the corridors of the palace and occasionally slap the guards who sleep on their duties. 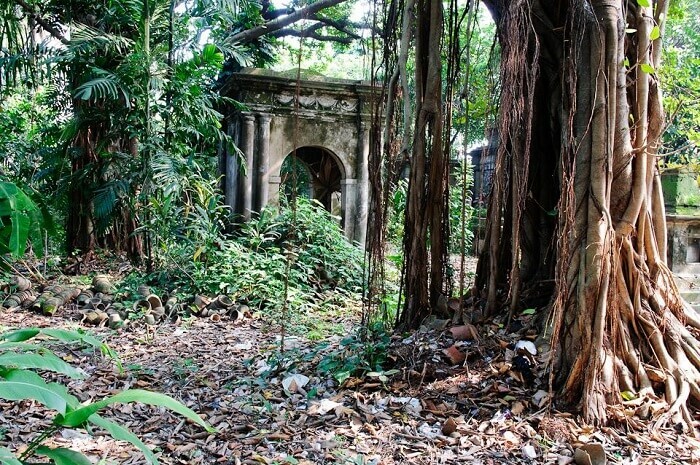 Ranked among North India’s most haunted places, GP Block in Meerut is known for its numerous ghosts. 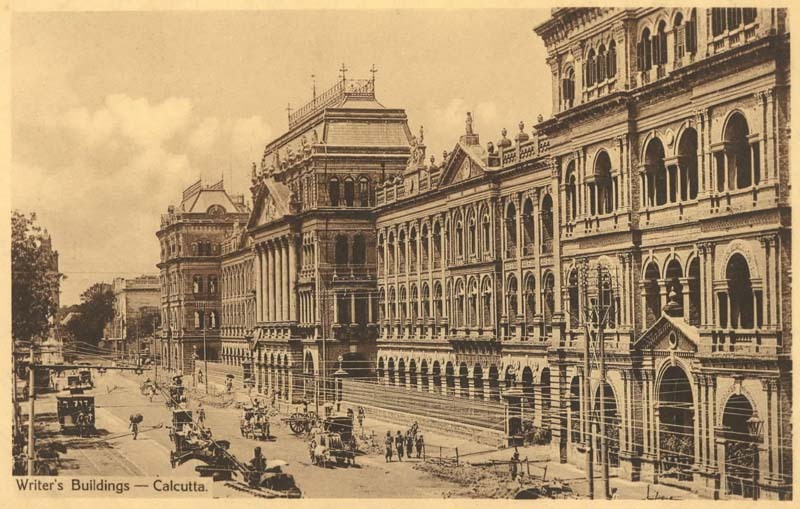 Several locals have spotted ghosts of girls in red dresses and ghosts of men drinking right outside the building though none of the witnesses could figure out who these people really were. 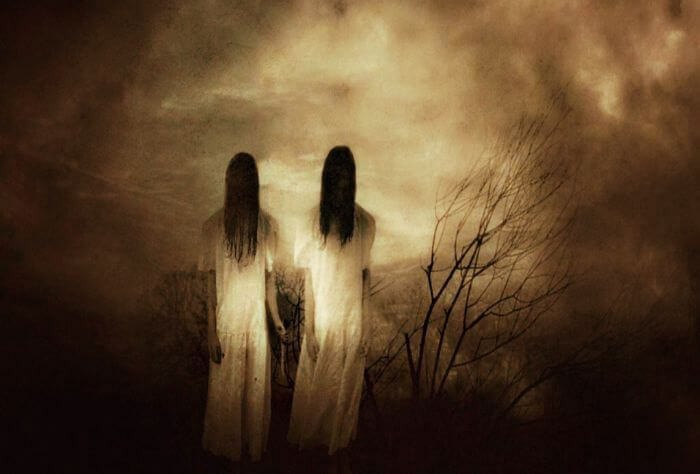 The ghosts disappeared whenever any brave-heart dared to go close to them. 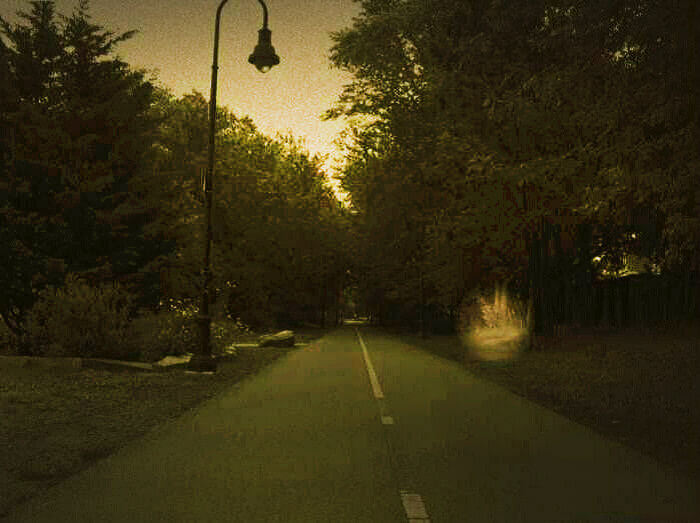 Not all ghosts present in the most haunted places in India are bad, or so believe the people of Dagshai. According to a tale, an 8-month pregnant wife of a British Army officer died in an accident and was buried here. A marble structure of a lady and her baby being blessed by an elf in its lap was placed in this graveyard. A superstition among the wives of Indian Army officers exists that a marble piece from the grave would bless them with a baby boy. 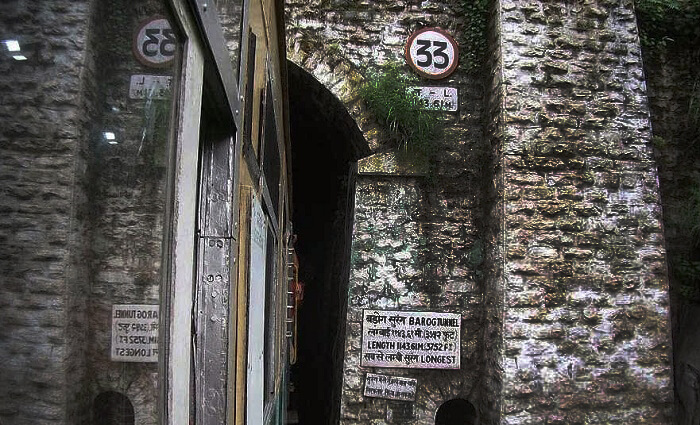 Tunnel No 33 on the Kalka-Shimla train route is one of the most haunted places in Shimla. 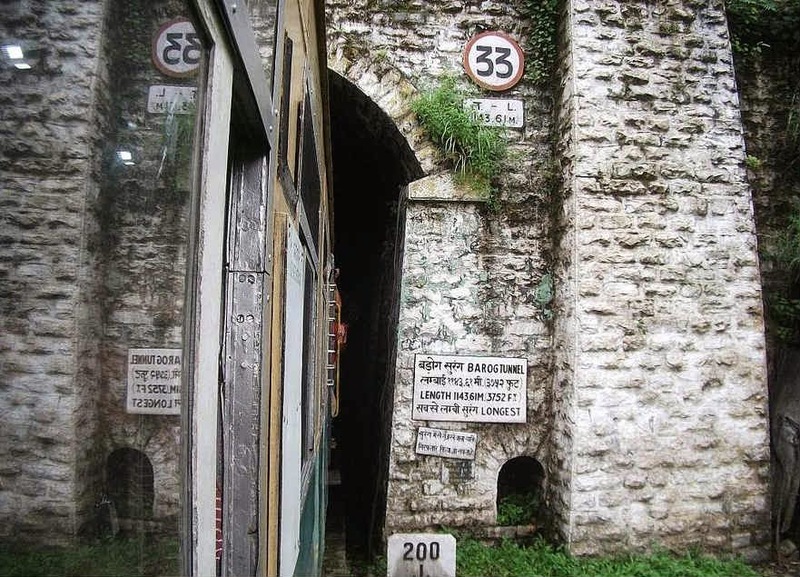 Captain Barog, a British engineer, was in charge of building this tunnel but failed to build it. The British fined him and he killed himself out of humiliation. His spirit is rumored to roam in the tunnel and has friendly conversations with those who see him. Locals also claim to have seen a woman screamingly running into the tunnel and then vanishing. 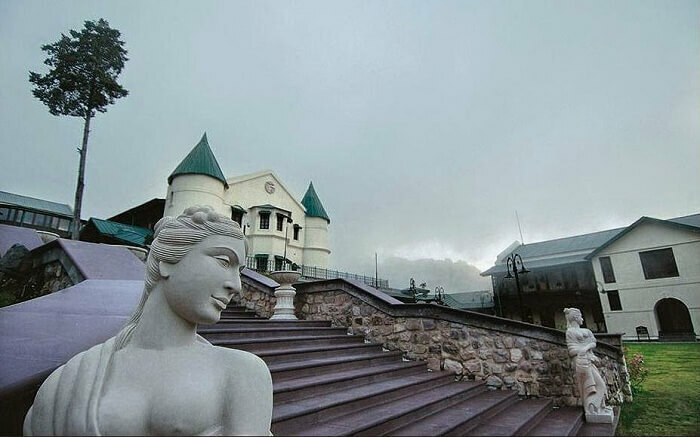 The ghost of Lady Garnet Orme is rumored to haunt the Savoy Hotel in Mussoorie where she was murdered by adding strychnine in her medicine bottle. Years later, the doctor who was tending to her was found dead in similar circumstances. The case created a buzz and found its way to several books including the Agatha Christie novel – The Mysterious Affair at Styles. 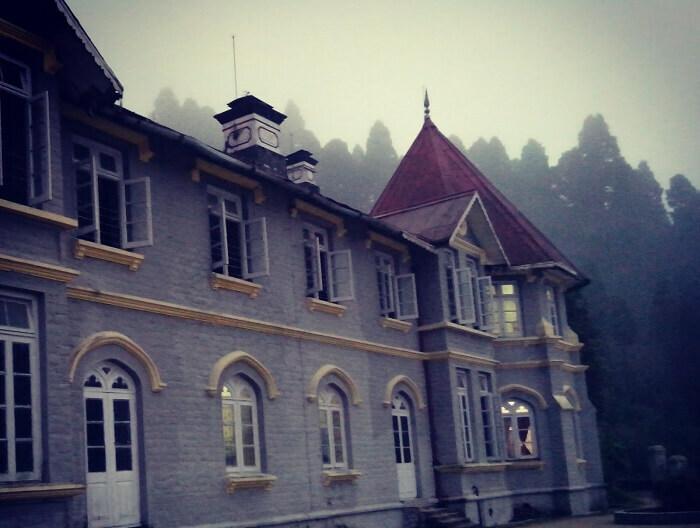 That is why, even today, it is considered one of the most haunted hotels in India. Clean and green, Delhi Cantonment area is a great place to visit during the day. But as the night falls, you can be lucky (or unlucky) enough to experience its spooky side. 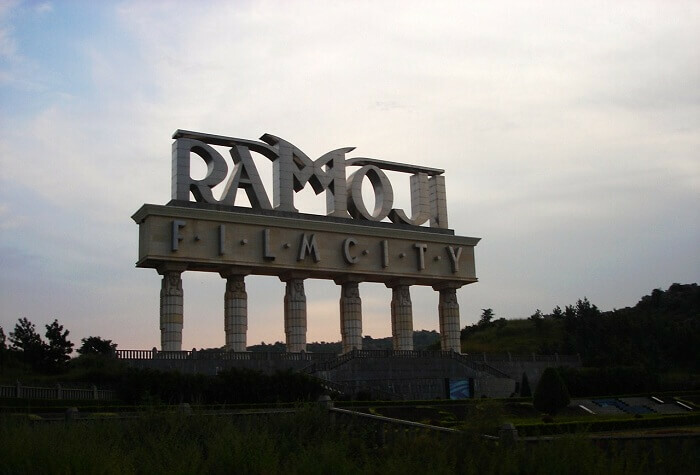 Locals and passersby claim to have seen a woman in a sari asking for a lift and chasing the vehicle at inhuman speeds. 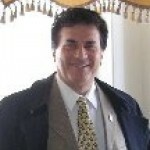 Many lawyers at Karkardooma Court Complex have reported paranormal activities around them. 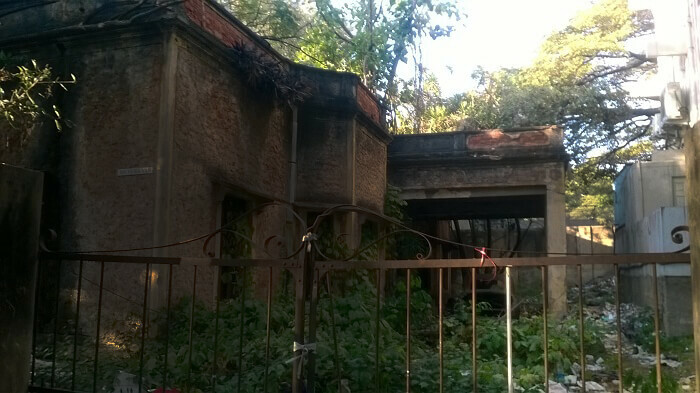 Of all the haunted places in Delhi, this one is really creepy and unexpected. Vigilance camera installed in the court has recorded the shutting and opening of doors, files being plucked off drawers, blinkering lights, the appearance of a hazy figure through walls, and even the dislocation of chairs. 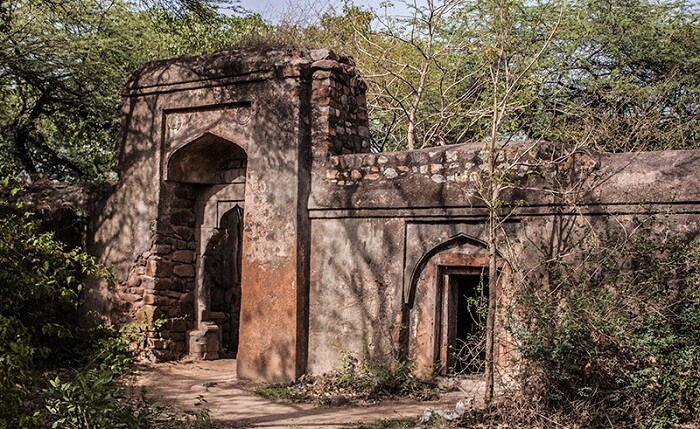 Malcha Mahal is a hunting lodge that dates back to the Tughlaq era. 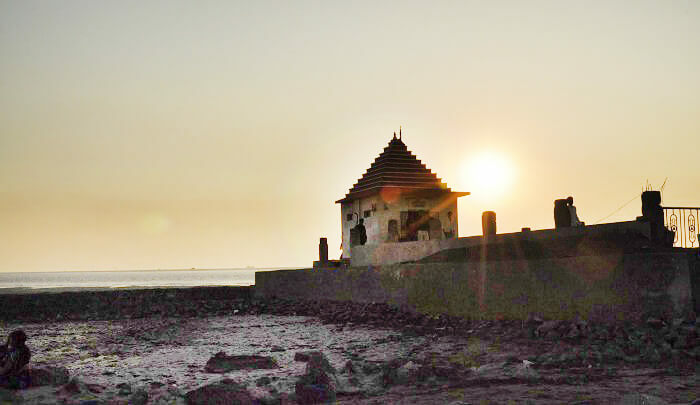 Princess Wilayat Mahal, one of the last descendants of the royal family of Oudh, did not get her estate back after independence. She committed suicide by drinking grounded diamond. Her ghost is said to haunt the royal palace area ever since. Rumors say that those who have attempted to enter the palace without permission never returned alive. 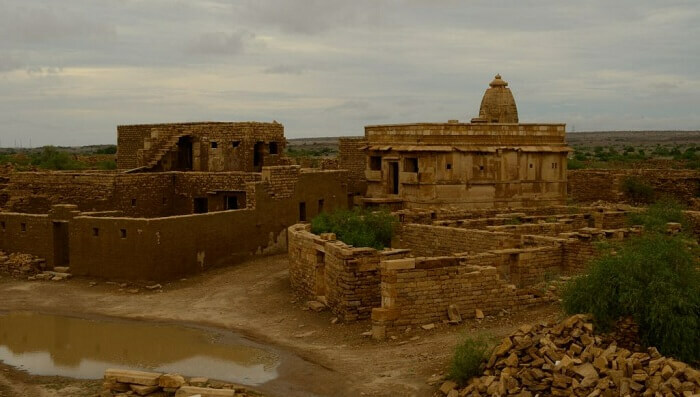 The truth behind these rumors is yet to be accounted for, but that doesn’t stop this place from being suspected as one of the most haunted places in India. 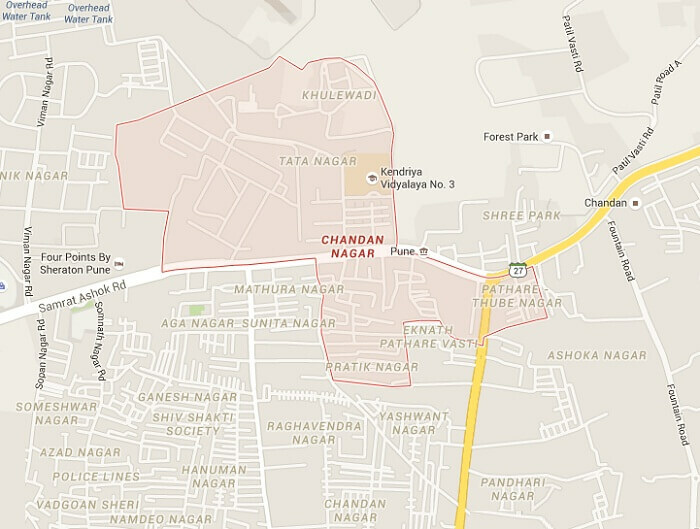 The story speaks of a thief who broke into a 2-story house in Kundanbagh and discovered dead bodies of the 3 owners. Scared as hell, the thief went to the police station to report the case. Forensic reports stated the date of death to be roughly 3 months prior to the break-in. The neighbors, however, claim to have seen the mother and her 2 daughters walking in the balcony and the lighting of candles in the house at midnight, even until a day prior to the discovery of their dead bodies. 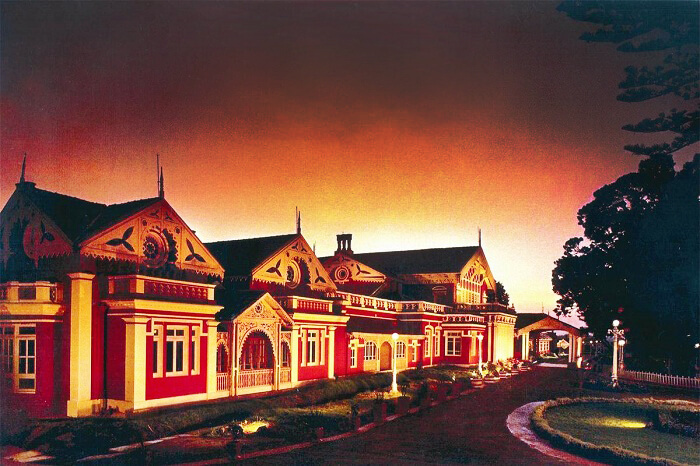 The famous ostentatious mansion near the Residency Club in Pune is one of the most haunted places in India. It is said to be haunted by the spirit of an elderly lady who was murdered in her own home, this mansion. Passersby claim to see a shadowy figure of an old lady gazing out of the window and screaming for help. 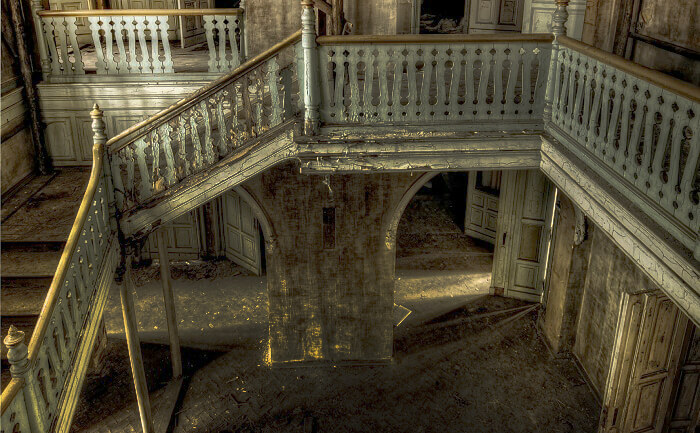 Would you ever visit this haunted house? 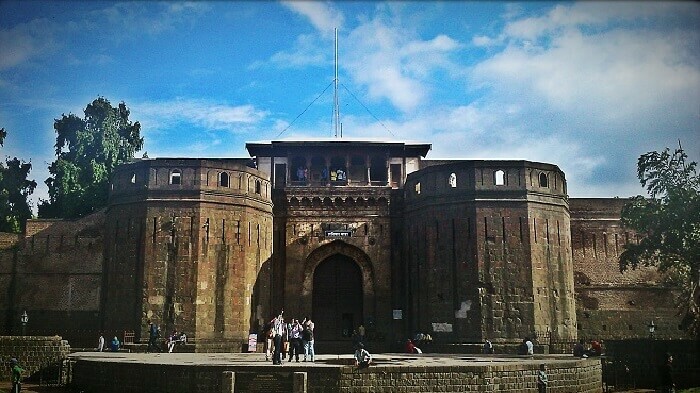 Another place from Pune finds its place in the list of the most haunted places in India. 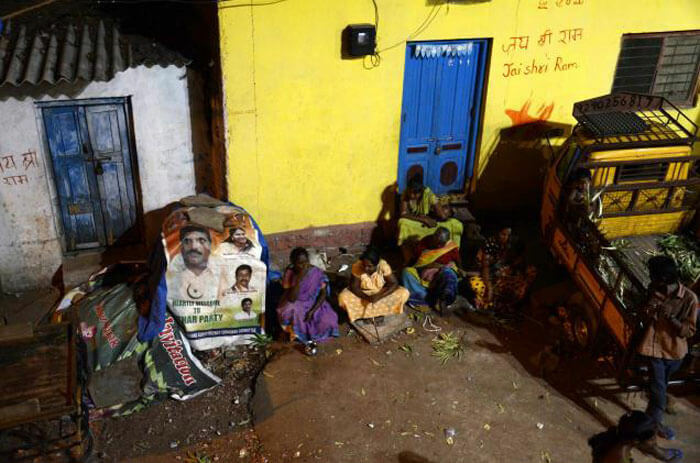 A little over a decade ago, a girl died during the construction of a building in the Chandan Nagar locality of Pune. 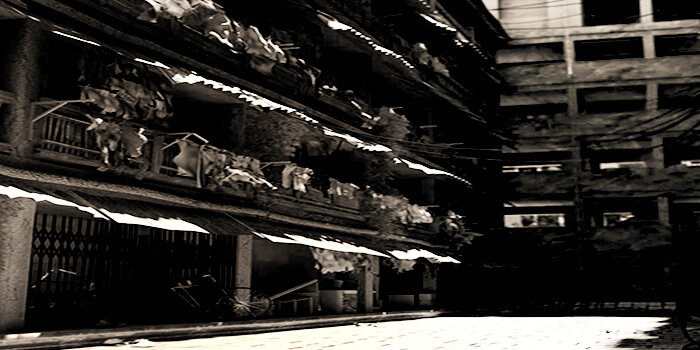 Ever since stories of her ghost roaming around the locality have been popular. People claim to have seen a young girl, dressed in a blood-stained white frock and holding a doll in her hand. How exactly did she die is still a mystery, much like the mystery of the ghost. But, from what we have heard, the locality is haunted and must not be visited by the faint-hearted. 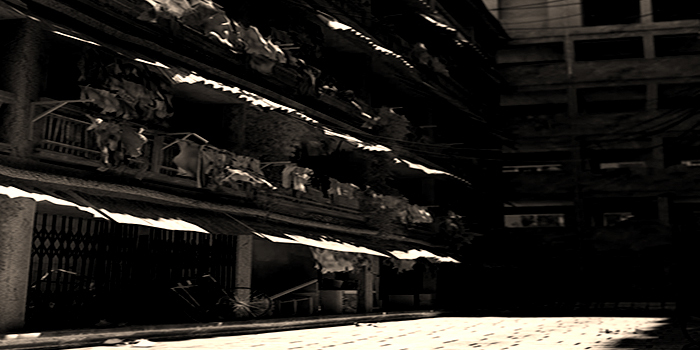 The spirit of a lady is said to haunt the corridors of this chawl. 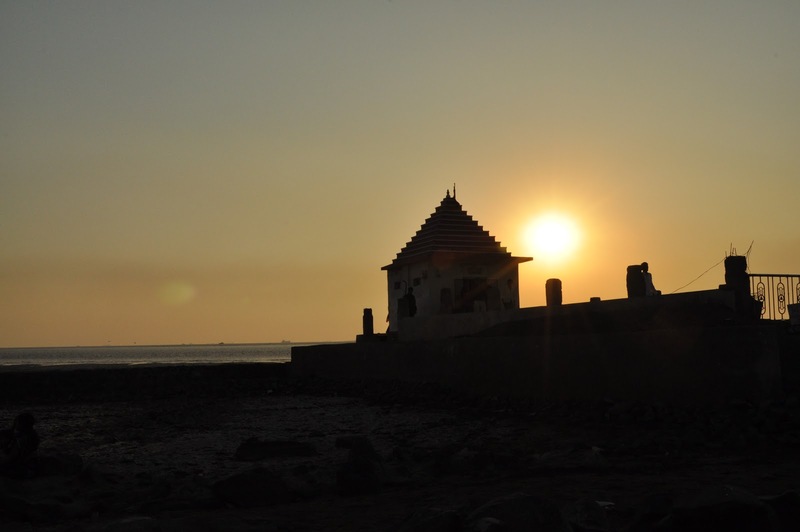 A tube well of the chawl was the source of pure water until a lady fell into it and died. The spirit of the lady is rumored to be roaming around ever since. 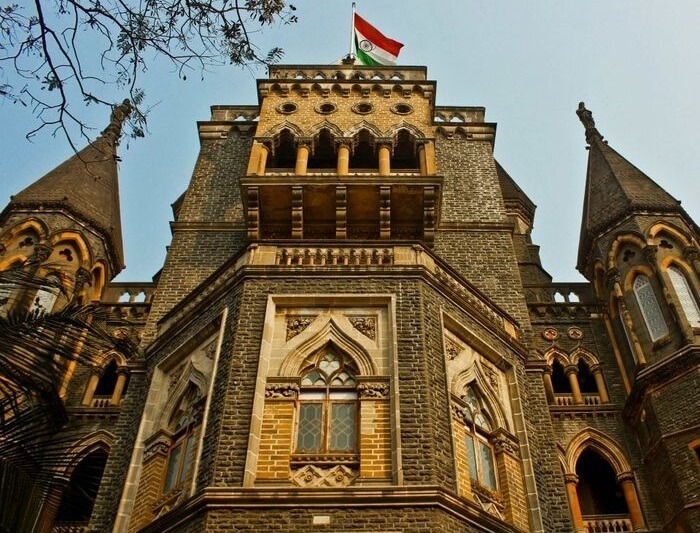 According to the lawyers working in Bombay High Court, one of the courtrooms, there is haunted by a ghost who threatens those accused in any murder trial from entering the courtroom. There is a joke around the haunted story that stays that if the court would permit, this ghost of possibly a job-loving lawyer or a former murder convict could actually help solve the murder cases quickly and easily. Now, don’t you think so? 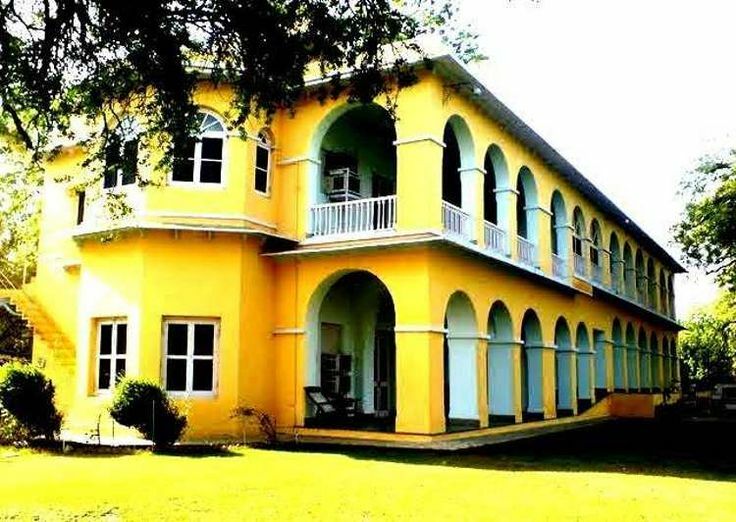 The Vas Villa was the home to Vas sisters, Doice Vas, and Vera Vas – daughters of a famous lawyer. One day, Doice was stabbed to death in her home. She was buried there and Vera moved out. The house is claimed to be haunted by Doice’s spirit now. Teams looking for paranormal activities have confirmed the presence of some negative energy in the villa. The burial ground possesses old age graves of British soldiers and many others. The first tryst with the mystical incidents of the place occurred when a group of friends visited the place for photographs. All of them felt dizzy and breathless. A group member had an asthma attack, even though he wasn’t an asthma patient. There are also photographs from the day with creepy dark shadows. Have you ever seen real ghost images? 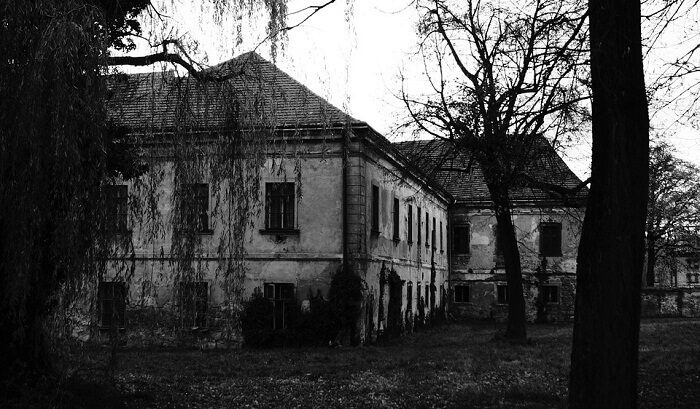 Really amazing list of haunted places. Some titles are written very well and informatively. Well written! After reading it really sent chills through my body.